Massage can be beneficial to any horse from a top performance animal to a happy hacker/ companion horse. Massage is a brilliant maintenance therapy to make sure the muscles stay healthy, strong and supple. 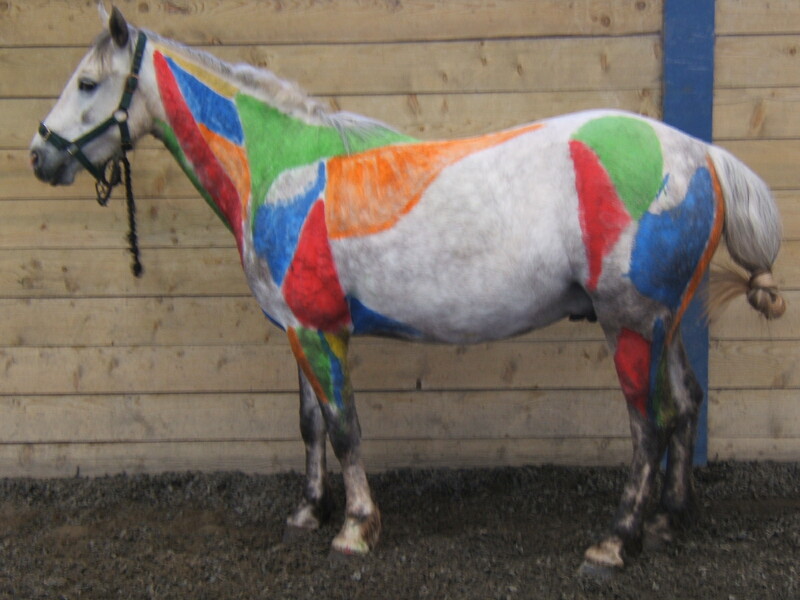 Equine sports massage is a therapeutic application of sport massage techniques to the horse's body. To treat a horse correctly there must be a thorough understanding of the horse's anatomy and how the bones, joints and muscles interact as well as a profound knowledge of their behavior. 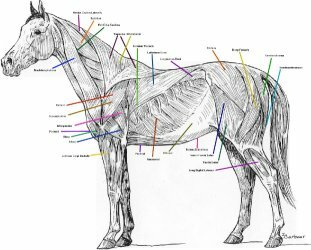 The horse has over 700 hundred muscles in its body and they should work together to produce smooth, pain free movement, sometimes this is not the case and the muscles become tense, tired and sore. 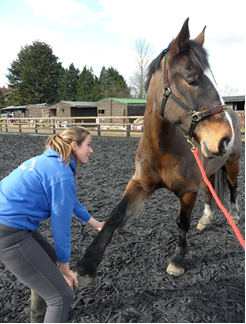 Equine Sports Massage is not a substitute for veterinary attention. Any treatment must be carried out in accordance with the Veterinary Surgeons Act 1966, which states that veterinary consent must be approved before working on any animal.